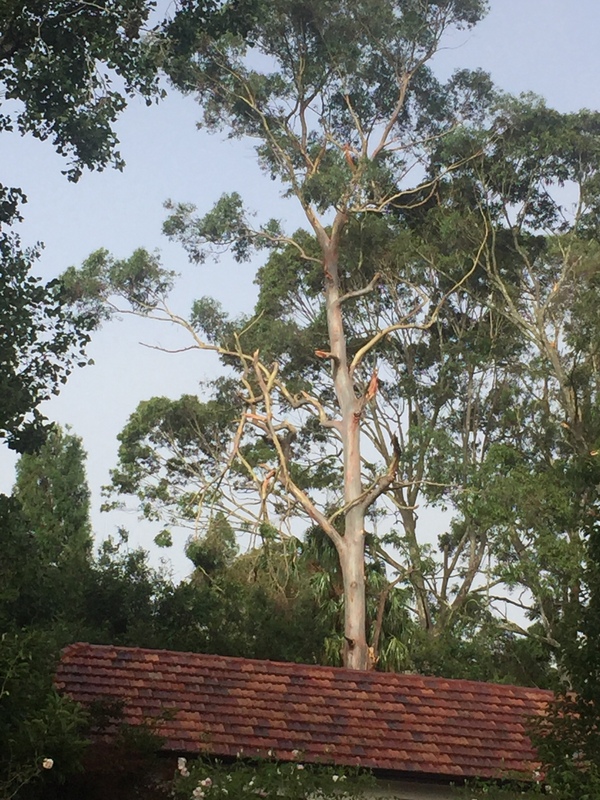 Beecroft, North Rocks, West Pennant Hills, Cherrybrook and other nearby suburbs were hit very hard by Saturday’s storm. Our suburb of Beecroft had trees down everywhere. Call us at The Tree Cutting Company if you need help and we can remove the fallen branches, fallen trees or hanging branches safely for you.